Nathaniel Ashby, Jr. was born May 25, 1835 in Salem, Essex County, Massachusetts. 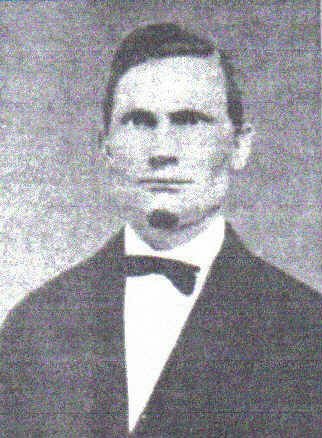 Nathaniel's parents learned about the Church of Jesus Christ of Latter-day Saints from the preaching of Erastas Snow in 1841. They soon joined this church and moved to Nauvoo Illinois in the fall of 1843. They were driven from Nauvoo with the other Saints in 1846 and crossed the plains to Salt Lake in 1847. As a young man and under the tutelege of his brother-in-law, Briant Stringham, Nathaniel became an exert horsemand and cowboy. He worked Fielding Garr with the church's tithing cattle on Antelope Island. On Febrary 11, 1958, he married Fielding's daughter Mary in the Endowment House in Salt Lake City. In the fall of 1861, Nathaniel & Mary were sent down to help settle St. George. In 1869, Nathaniel replaced Robert Gardner as the second Bishop of the St. George 4th Ward. He served in the position until being replaced by David H. Cannon in 1877. On August 11, 1870, Nathaniel took a second wife. He married Martha Ann Truman in the Endowment House in Salt Lake City. 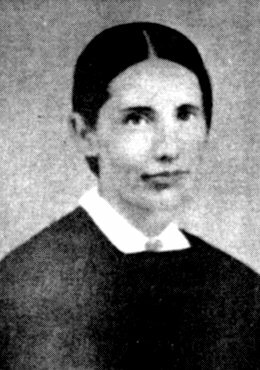 Martha was daughter of Jacob Mica Truman, Presiding Elder in the Mountain Meadows area. Four of Nathaniel's children died during the spring and summer of 1881. And Nathaniel's health began to fail due to tuberculosis. He was sent on a mission to the Sandwich Islands, in part to see if his health would improve there. It didn't and they decided to return home early in 1882. Nathaniel died on March 19, 1882 while on board a ship from Honolulu to San Francisco. His body was returned to St. George and he was buried in the St. George City Cemetery. 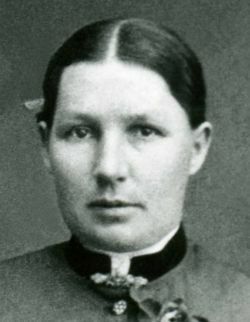 After the death of Nathaniel, Martha married John Powell on March 20, 1885. They had three boys together. The first two, John Franklin Powell and Jesse Truman Powell, were born at Gunlock, probably on the Truman ranch. 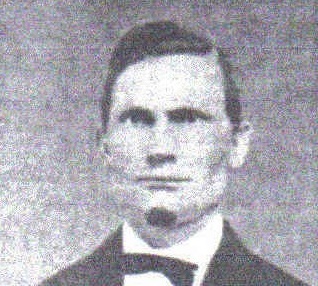 The last son, Nathaniel Ashby Powell, was born in Fillmore. Martha died on February 26, 1892 and was buried in Plot B105_L2_S5 of the Fillmore Cemetery. Mary died in St. George on April 28, 1886 and was buried in Plot A_D_77_5_EH of the St. George City Cemetery.